The U.S. Fire Administration (USFA) reports more than double the number of open-flame fires on Christmas Day than on an average day and about twice as many on New Year’s Day. And when those fires occur, they do more damage: Property loss during a holiday fire is 34% greater than in an average fire, and the number of fatalities per thousand fires is nearly 70% higher. When the source of the fire is a highly flammable Christmas tree, the toll in property and lives is even greater. Additionally, holiday cooking and baking are traditions and are important to the celebration, simply take care of flames, oils and never leave cooking unattended. We know it’s easy to get distracted, so try taking a pot holder with you when you leave the kitchen as a reminder that you have something on the stove. Make sure to keep a kitchen fire extinguisher that’s rated for all types of fires, and check that smoke detectors are working. 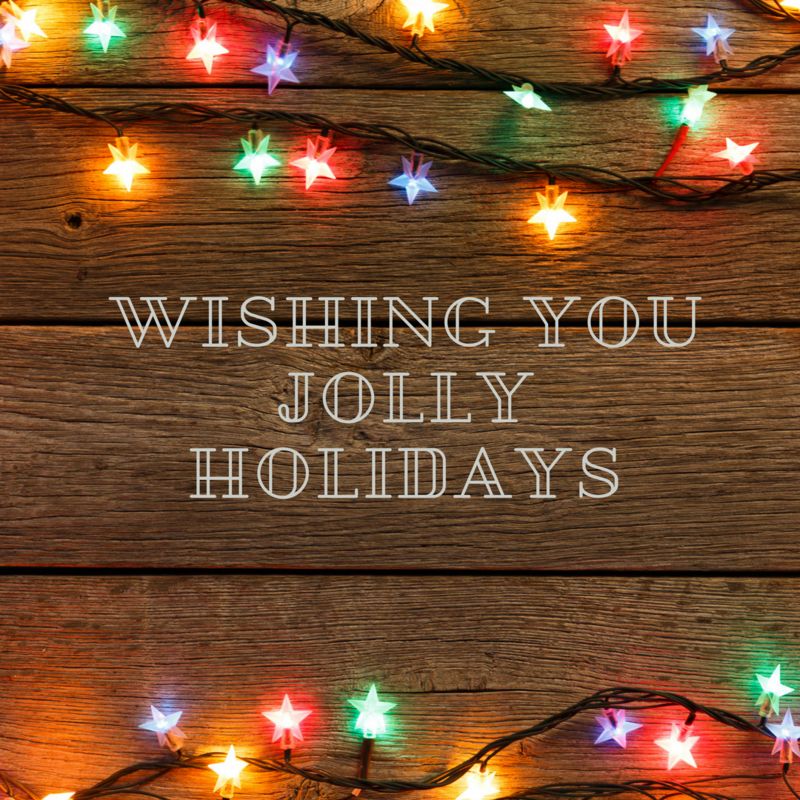 Keep this holiday season merry and bright and be mindful in your approach to the holidays so safety is a given and the holiday fun can reign. You can always reach out to us, your local fire department, for questions or concerns. And, of course, always call 9-1-1 if a fire or emergency occurs.